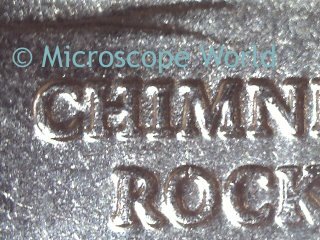 Coin collecting is a hobby that is enhanced with the use of a coin microscope. 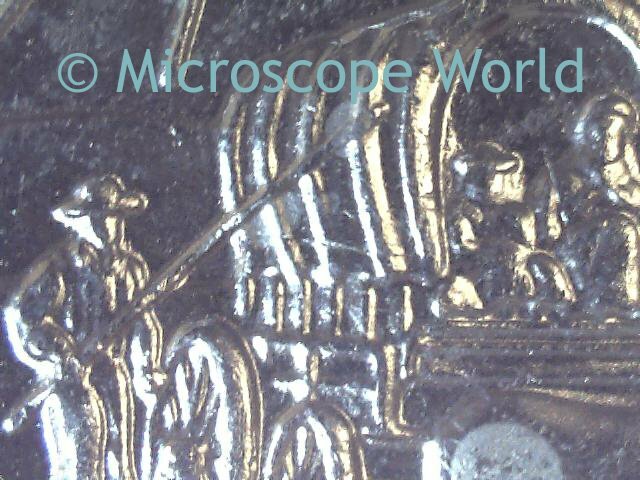 Being able to identify details or defects in a coin becomes much easier with a microscope. Keep in mind that as you increase your magnification, your field of view will become smaller. In other words, at higher magnification you will not be able to view the entire coin through the eyepieces. 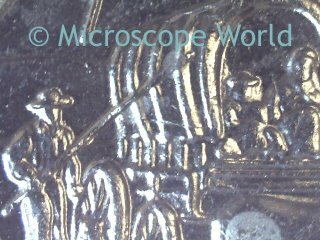 There is a large spectrum of microscopes available for coin collectors. They range from basic single magnification microscopes, to more advanced zoom stereo microscopes. 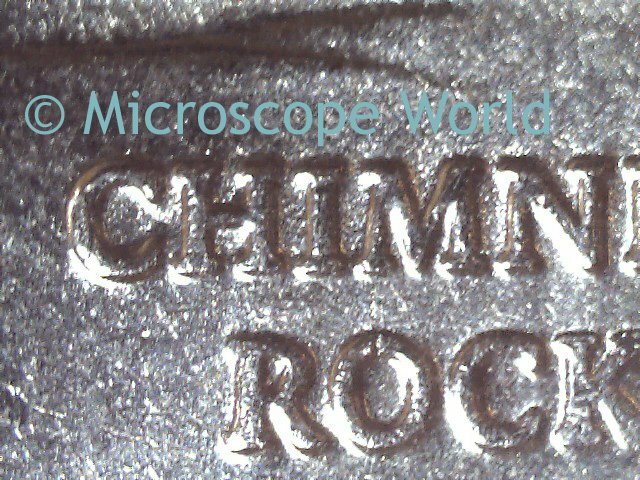 Digital microscopes have a camera built in and allow you to view the coin on your computer screen as well as capture and save images. When viewing coins a magnification of 10x - 30x is usually ideal.